Older windows tend to not be as energy efficient as their newer counterparts. These windows may let in drafts and don’t often utilize the newest technologies and features that prevent heat transfer and improve insulation. 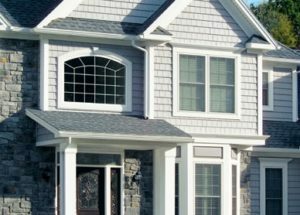 If you’re a homeowner in Glenview, Illinois, or a surrounding area and are considering investing in energy-efficient replacement windows, consider doing business with Euro-Tech. Since 1992, we have served more than 20,000 homeowners throughout the Midwest with their home improvement projects and, due to our continuous good service, we have earned an A+ rating with the Better Business Bureau. Let us eliminate the headaches that can come with old, inefficient windows – like skyrocketing energy bills and an uncomfortable interior temperature – with our one-of-a-kind replacement windows. Low-E glass blocks most of the damaging UV rays entering your home that can damage your family’s skin and can fade your home’s paint and the color of the furniture. Multiple panes of glass filled with inert gas help to provide superior insulation, which can reduce heat transfer and potentially lower your heating and cooling bills. 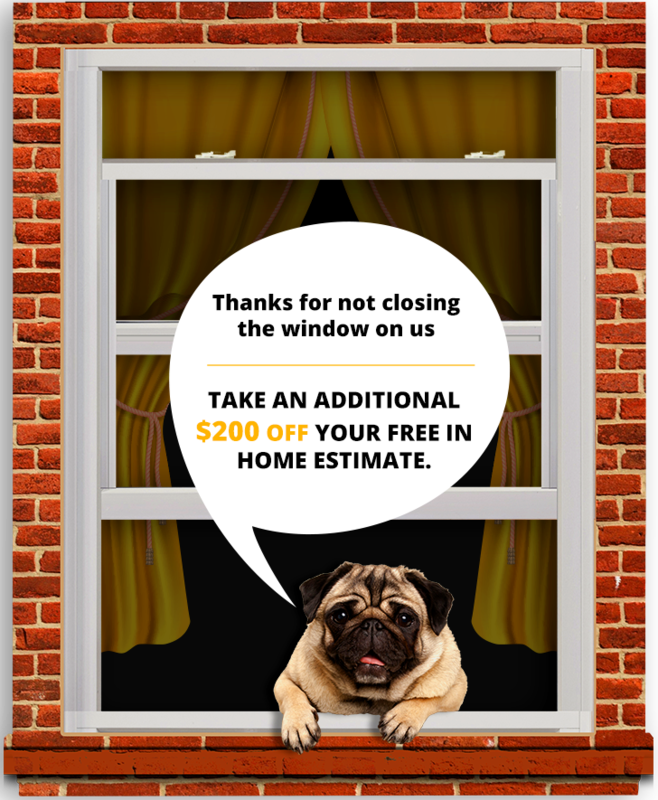 If you’re interested in having new replacement windows installed on your Glenview, IL, home, then call Euro-Tech today and set up a free in-home consultation. We also provide financing options to all homeowners who qualify.